Product #17566 | SKU 0001-7008 | 0.0 (no ratings yet) Thanks for your rating! 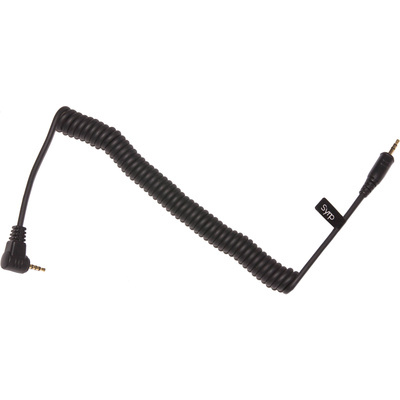 This Link Cable from Syrp is designed to connect select Panasonic and Leica cameras to the Genie for making real-time motion control and time-lapse videos. The cable is coiled, so it will not interfere with the Genie's movements, but will stretch from 40 to 70 cm when extra length is needed.